THURSDAY, Feb. 7, 2019 (HealthDay News) -- Trazodone is not associated with a reduced risk for dementia compared with other antidepressants at the prodromal stage of disease, according to a study published online Feb. 5 in PLOS Medicine. 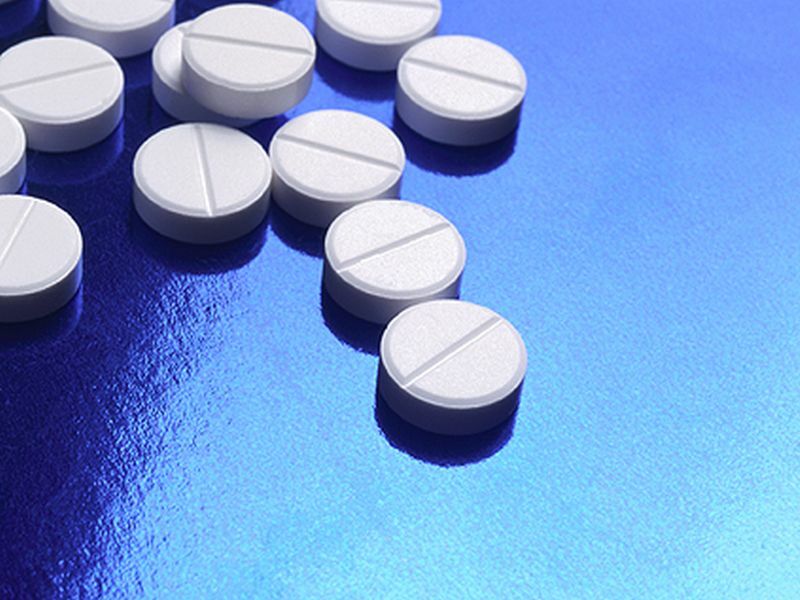 "Using electronic health records from U.K. primary care, we showed that trazodone use was not associated with a reduced risk of dementia compared with other antidepressants," the authors write. "These results refute the suggestions from animal studies that trazodone might stop or delay the onset of dementia in patients at the prodromal stage of dementia."